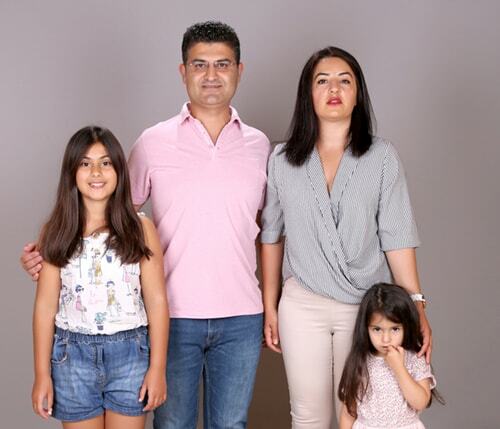 Eren and Mehtap Demir are the founders of Babios and live in London with their two children, Yaren and Derin. Eren is also an academic (an associate Professor) at the University of Hertfordshire, where he lectures at undergraduate and postgraduate level. We progressively became more frustrated by the array of disappointing furniture products in the UK, and was determined to challenge the status quo and introduce contemporary furniture for babies, kids and youth's and their related accessories. Having visited many furniture stores in Turkey for babies, kids and youths, we were both impressed at how well parents were catered with modern, stylish, healthy, and wide range of products that is essential for the current style of 21st century bedroom decor. Having two kids of our own, health is of paramount importance, especially for children advancing from infancy into preschool and school/college years. 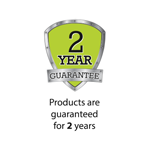 We therefore select our products with extreme care. 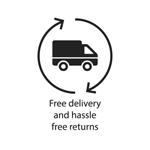 For instance, our furniture are manufactured using high grade E1 MDF and the very latest 3D and UV printing techniques which result in unsurpassed quality of finish and durability without the use of harmful paints and polishes. 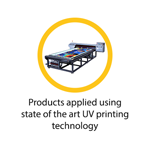 UV printing production emits no pollution and contains no volatile organic compounds or solvents, and is an incredibly environmentally friendly process. However, 3D and UV printing technology comes at a price, luckily not in monetary terms but delivery time of goods, as the production lead time is a little longer than usual. For the sake of your child's health and other benefits, don't you think it's worth waiting that additional week or two? Check out our amazing baby, kids and youth bedrooms here on our website, watch the videos, and you will truly notice the difference. With 2 years of research, many long hours spent sourcing for modern and healthy products, and many arguments en route, we finally embarked on the launch of Babios, a franchisee of Newjoy. 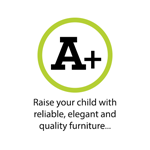 Newjoy is a leading manufacturer of quality children's furniture, where products are manufactured with the safety of children in mind. 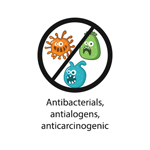 All raw materials are ethically sourced and have been carefully selected to ensure no toxic or harmful chemicals are in any of our products. If you have any queries or concerns, don't be shy, just pick up the phone and give us a call or send us an email.